Lava is now a faster growing company with convenient services for their customers. The model Iris Fuel 60 is better configuration and longer lasting battery than other fuel series Smartphones from LAVA International mobile Ltd. The fuel series Smartphones are now getting popular for its battery life. Fuel 60 has a huge big bang Battery of 4000 mAh and can last upto 32 hours of talking on 2g and 12 hours of talking on 3g that is enough to make it better Smartphone your moderate use can run it to the about 2 days or more. Dual Normal Gsm-2 sim slots with, Bluetooth, WI-Fi, and 3G connectivity it has a new NFC like feature is Hot-Not for transferring data only by touching screen together. 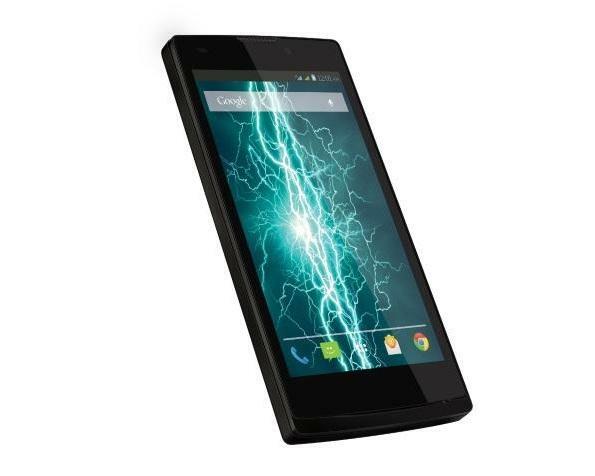 You can get this nice configrational smartphone at a price about under 8.5k or less and is avalible in open sell.